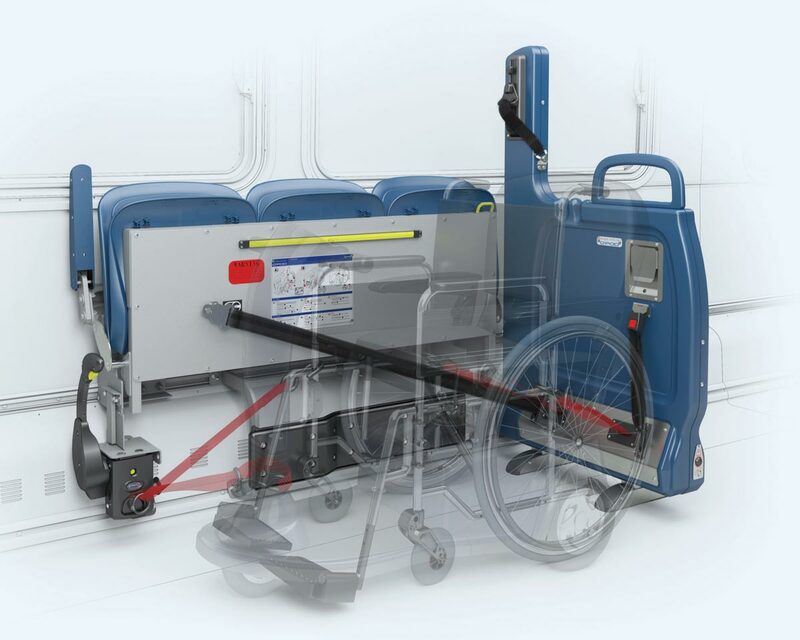 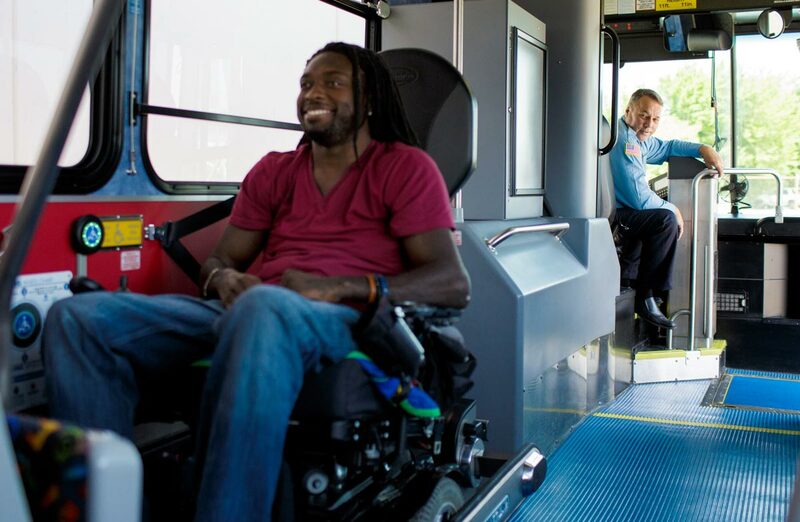 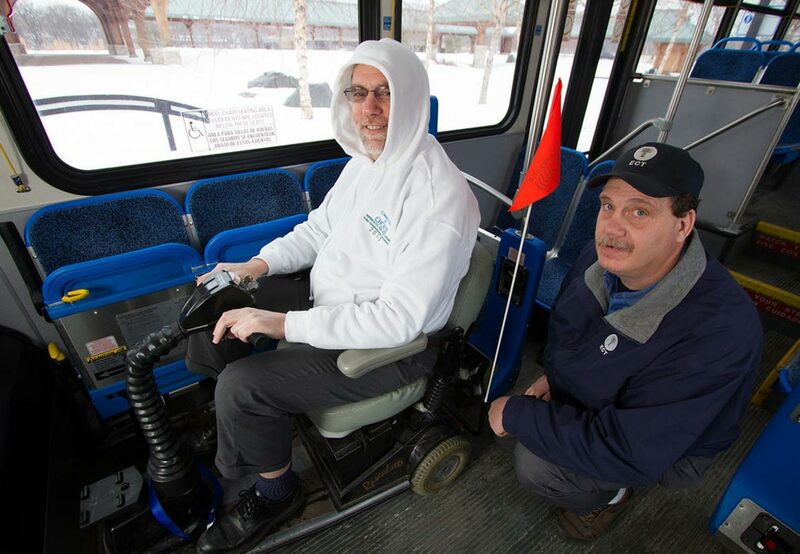 One demonstration was all it took to convince Mike Branco, Transit Manager for the City of Eau Claire, Wisconsin, that the Q’POD wheelchair securement system could help operators save time, improve passenger safety and minimize driver injuries. 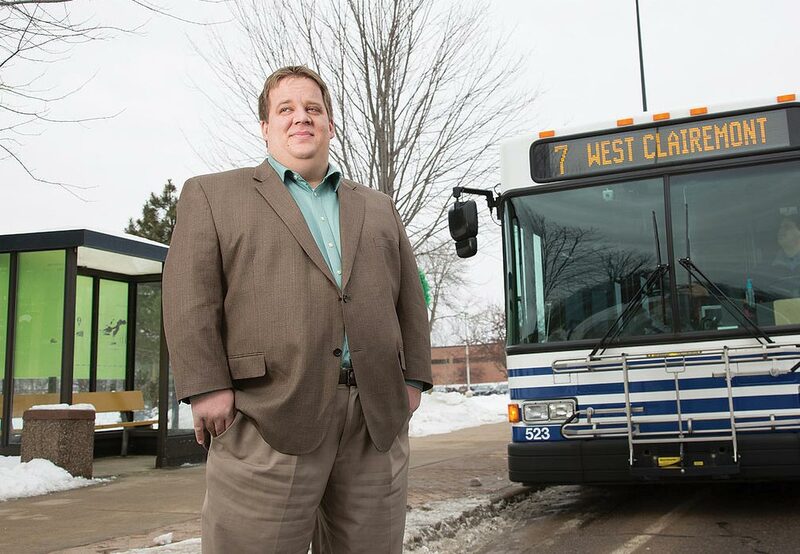 After installing Q’POD in its five newest buses, Eau Claire Transit conducted training sessions to familiarize drivers with the new devices. 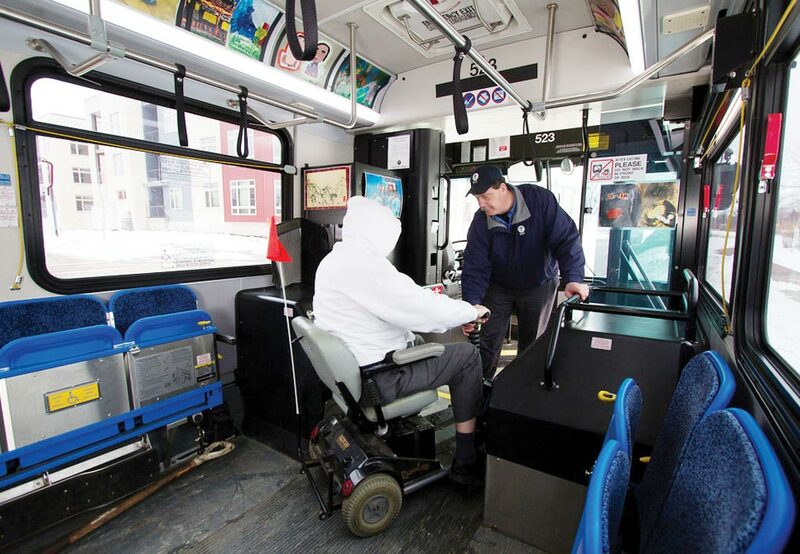 “The drivers loved it and a majority of them saw the value right away,” says Branco of the widespread employee support for this management decision.